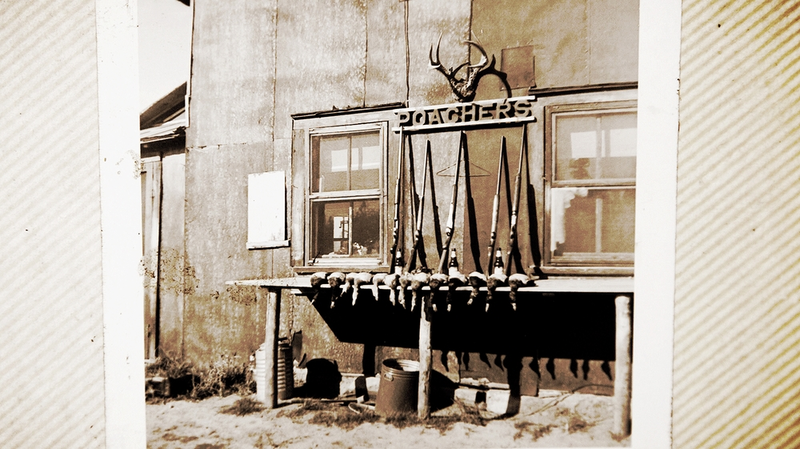 In 1952, ten friends bought a ranch fifty miles north of the small mining town of Chisholm, Minnesota. For over half a century they returned every weekend. Traditions were established and passed from one generation to the next. The whole world changed, but the Poachers' Shack remained. With only one of the original members alive, and each generation moving further away the traditions established are in danger of being lost. Matthew is a filmmaker and cinematographer born and raised in Minnesota. Specializing in documentary film, Matthew has produced films around the United States and Internationally. After graduating with a B.A. in film production from Emerson College, Matt moved to Daegu, South Korea where he continued his work as a filmmaker at Daegu Compass, an arts & culture magazine and website. While living abroad Matt was the cinematographer on short films featured in screenings throughout South Korea, including the Daegu Independent Short Film Festival. While in graduate school at the University of Texas in Austin, Matt has focused on documentary films that explore the evolution of tradition, individual and national identity and unseen processes.